According to the Global Entrepreneurship Monitor 2016 report, more than 25 million Americans have initiated entrepreneurial ventures. 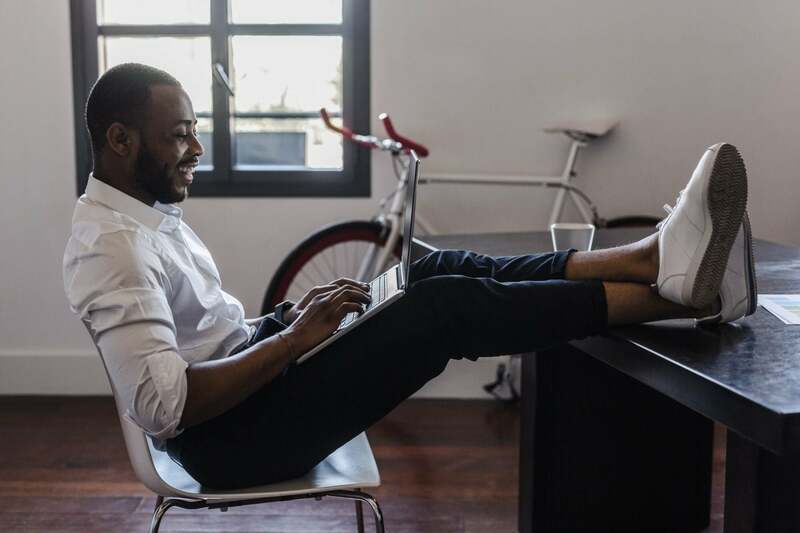 Being an entrepreneur is synonymous with being a risk taker, and one of the best ways to minimize this risk is by starting on the side, from home. In fact, according to the same report, more than half of U.S. entrepreneurs start and operate their businesses from home. Grab a piece of paper and write down your solution – “I offer X.” Before defining your ideal customer, start by writing down your service. It’s fine if your solution is as general as, “I offer social media, consulting, accounting or research services.” Defining your ideal customer in the next step will help you become more specific and targeted. 2. Define your ideal customer. The ideal customer definition process starts exactly like service definition. Start with the company that trusted you to do a job – your existing or previous employer. Chances are, many similar companies need your help and expertise. You may want to avoid serving your employer’s competitors, however, using them and their needs as a benchmark will quickly help you identify similar companies in different categories or industries. For example, I help professionals leverage their skills to launch service-based businesses by providing them with a clear roadmap to paying customers, and I do it uniquely through a tested and proven framework that aims to minimize costs and reduce time to acquisition while bringing clarity and trust in the entrepreneur’s journey. 3. Define your acquisition channel. Cold emailing, including using the power and network of LinkedIn. Drafting a personalized email or message that goes directly to your potential customer’s inbox is one of the best ways to grab their attention, especially when you are addressing businesses. Keep your message short, mention an interesting fact about their industry, comment on one of their recent posts or accomplishments, and present your services and how it can help them drive results. In-person events, especially smaller conferences, meetups or social events. Defining your acquisition channels is essentially about finding a way to signal your availability to your ideal customer. Local and national events are a great way to build personal relationships that can soon turn into business partnerships. Spend time developing and nurturing relationships and the rest will follow naturally.